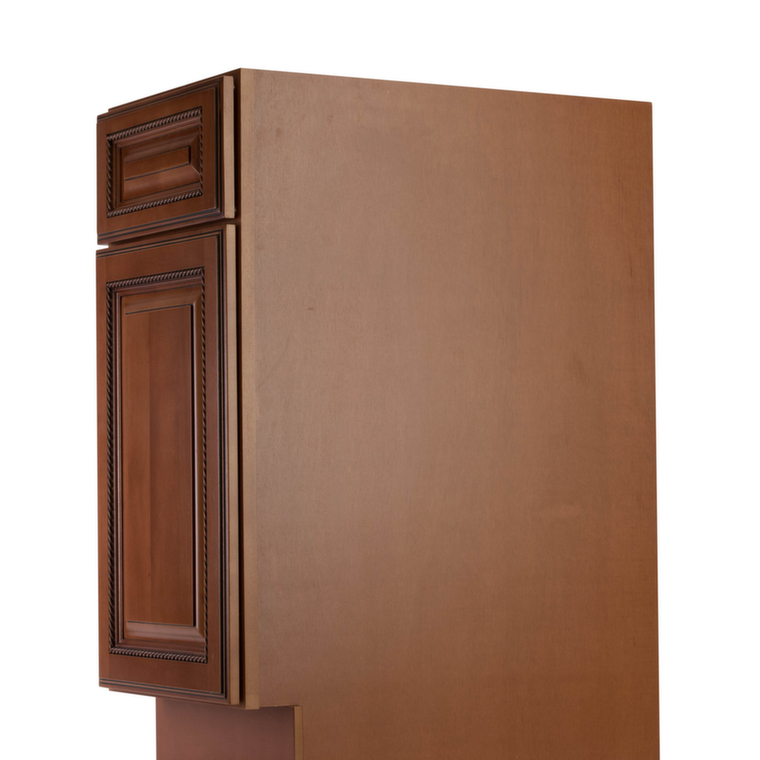 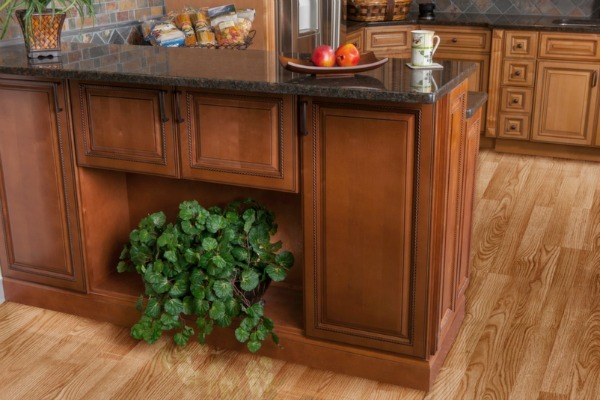 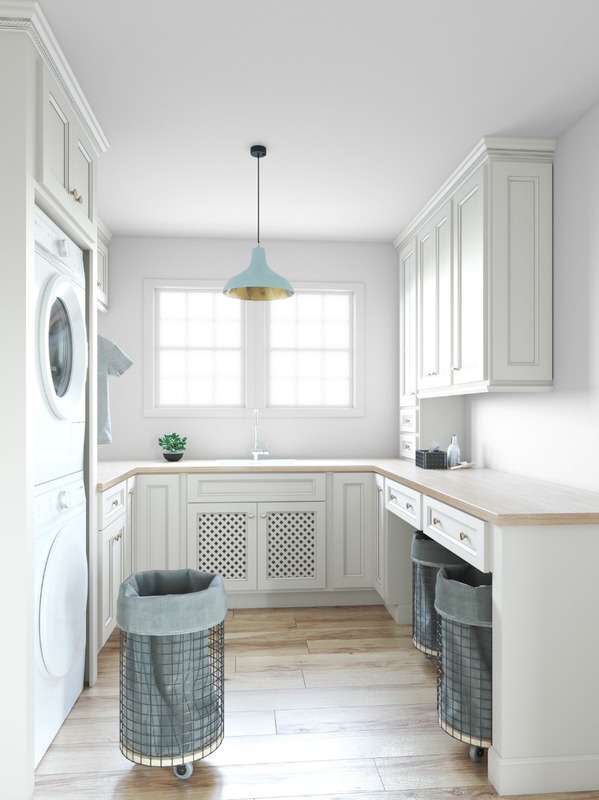 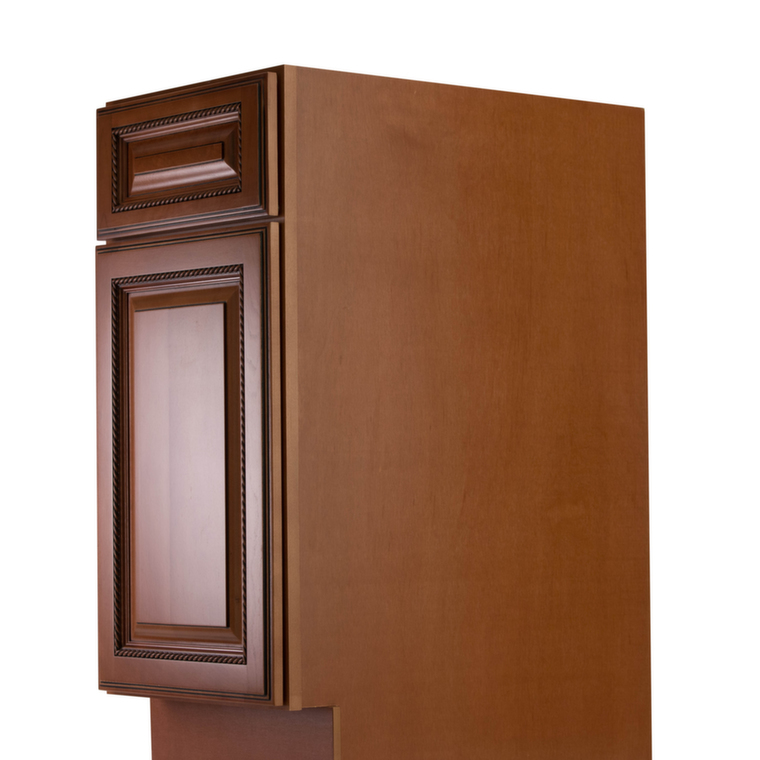 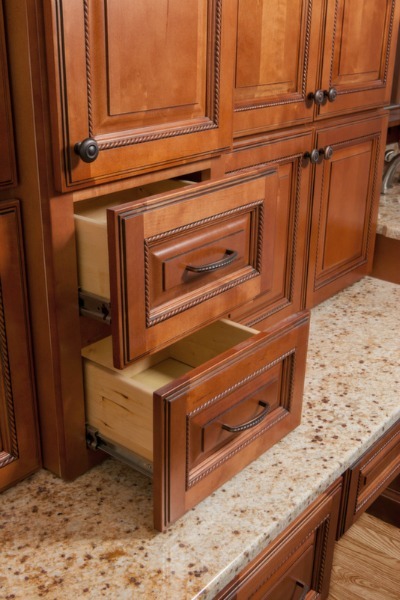 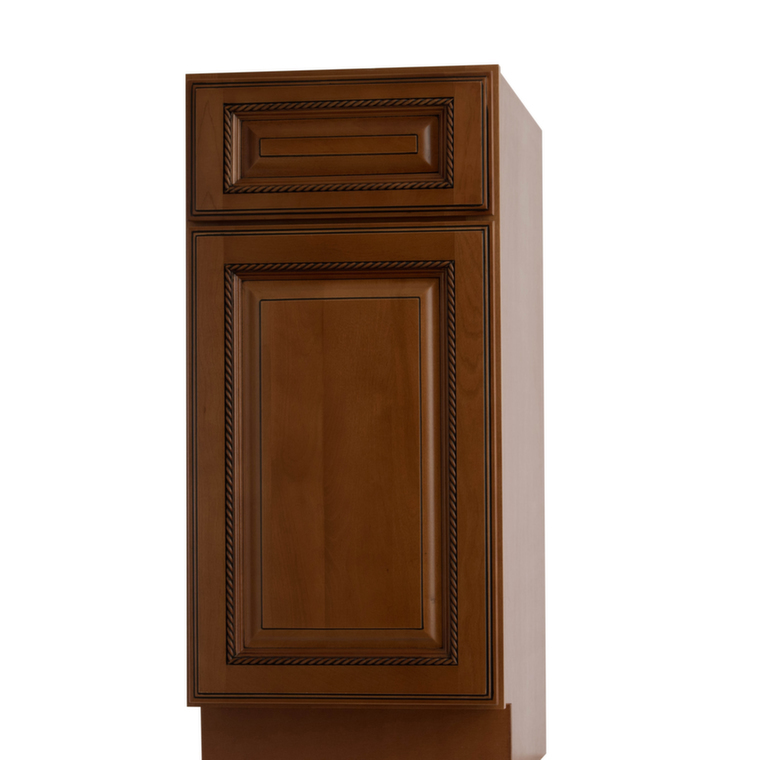 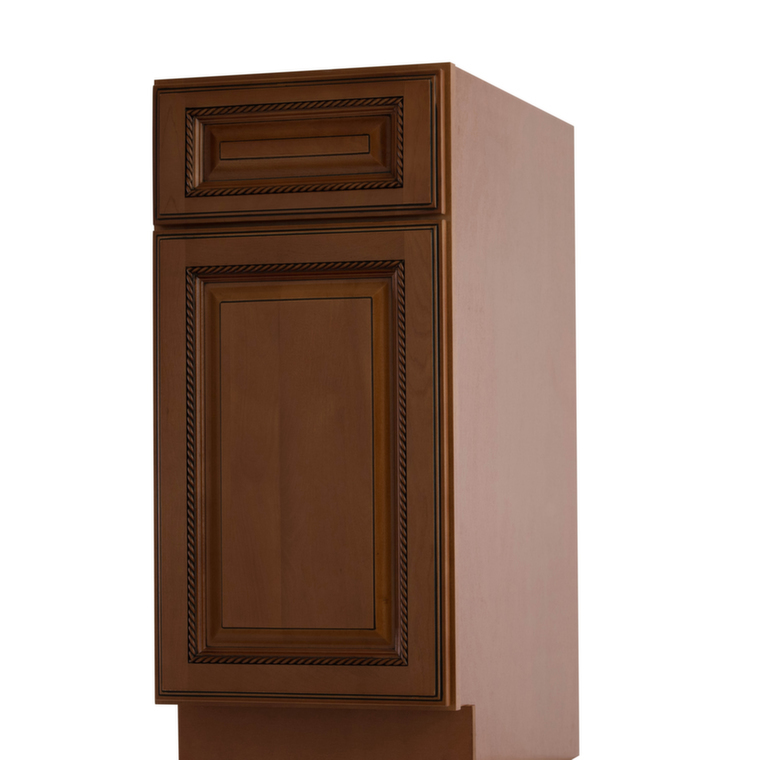 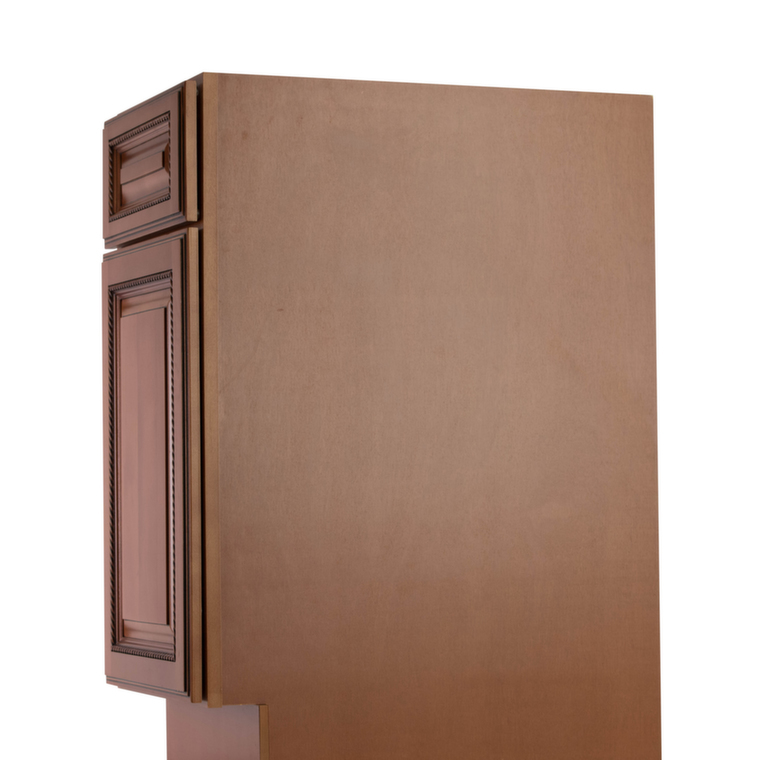 The Nutmeg Twist Cabinet collection creates a traditional and inviting setting to your kitchen. 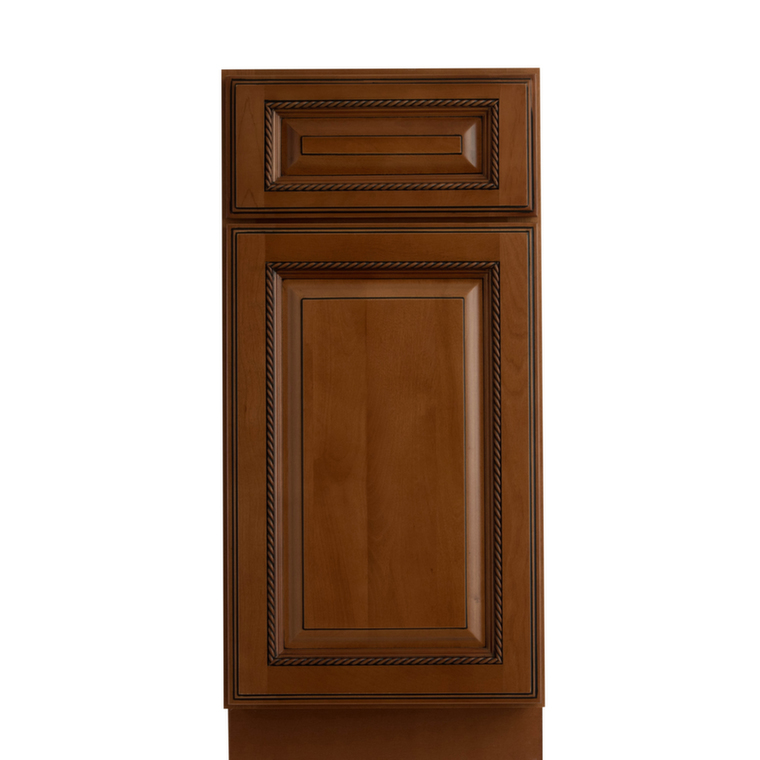 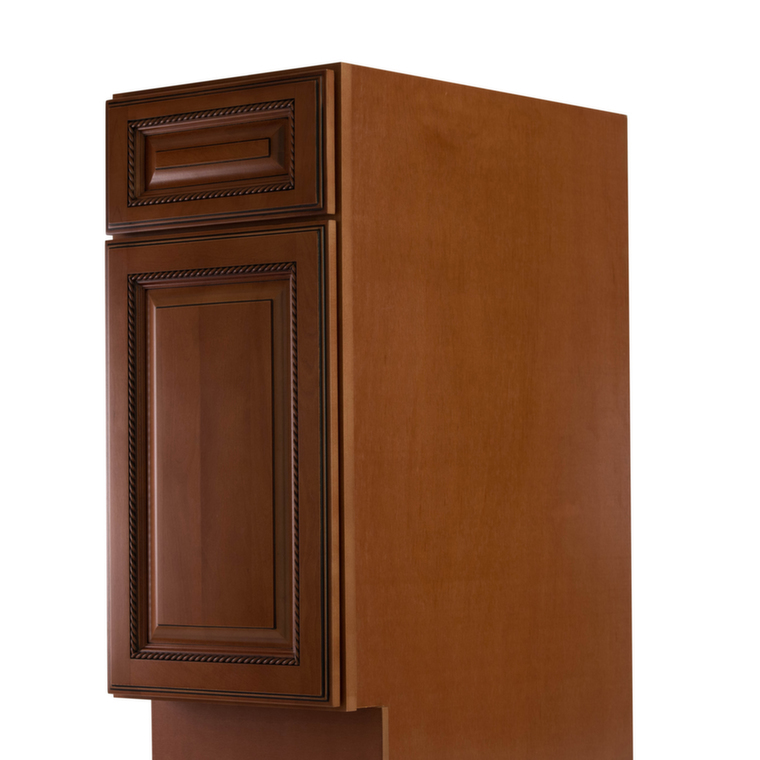 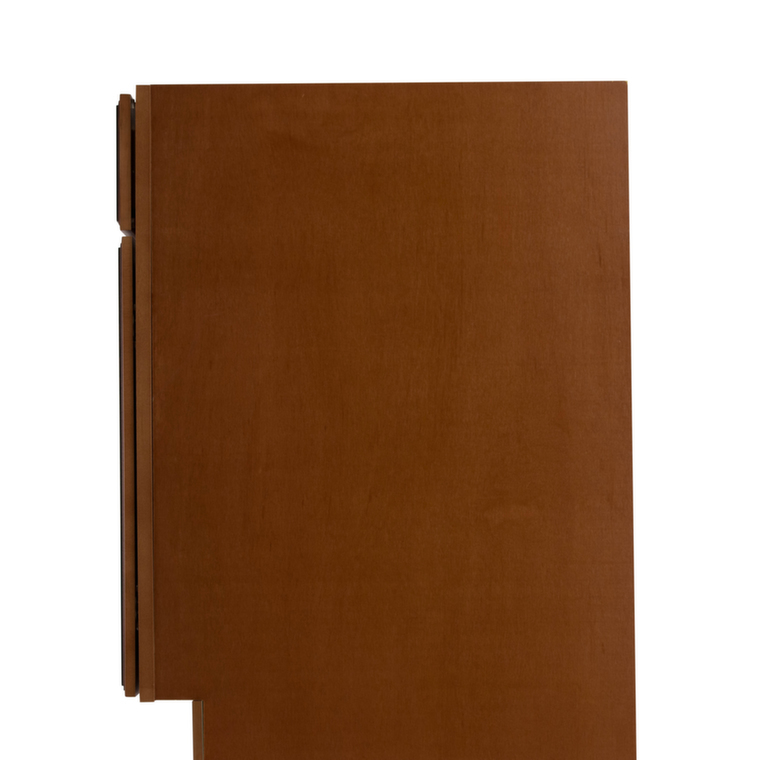 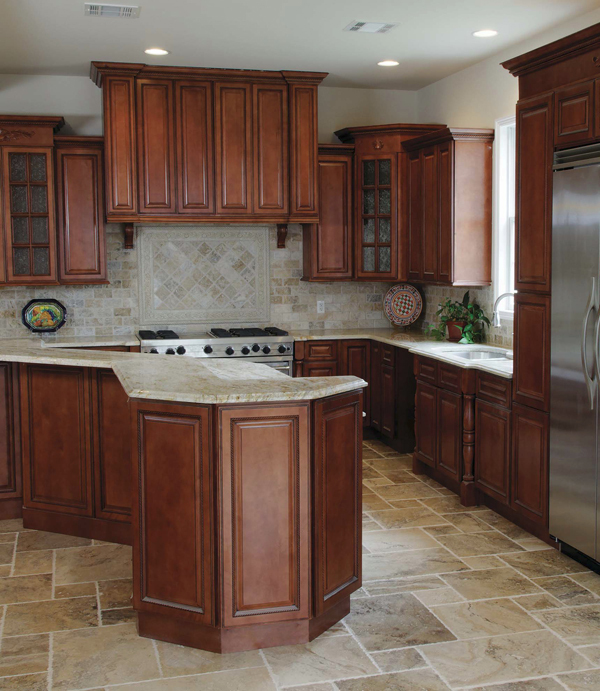 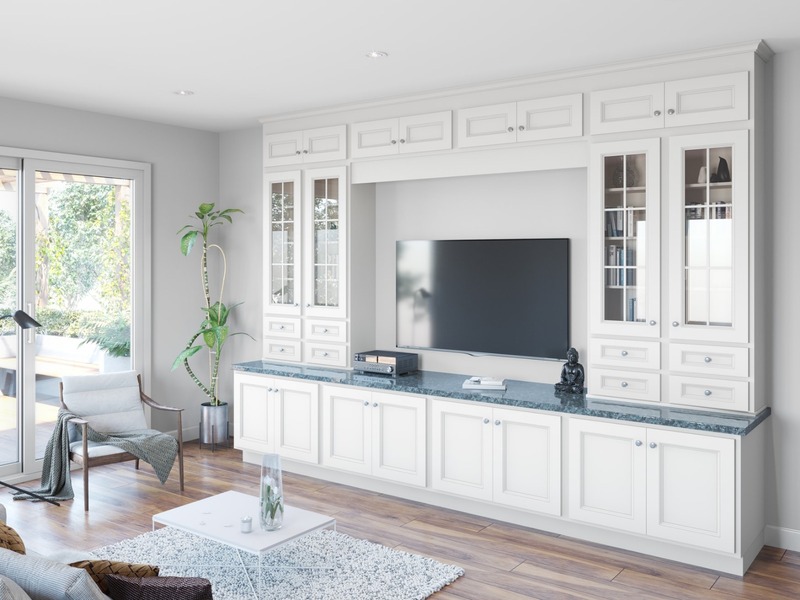 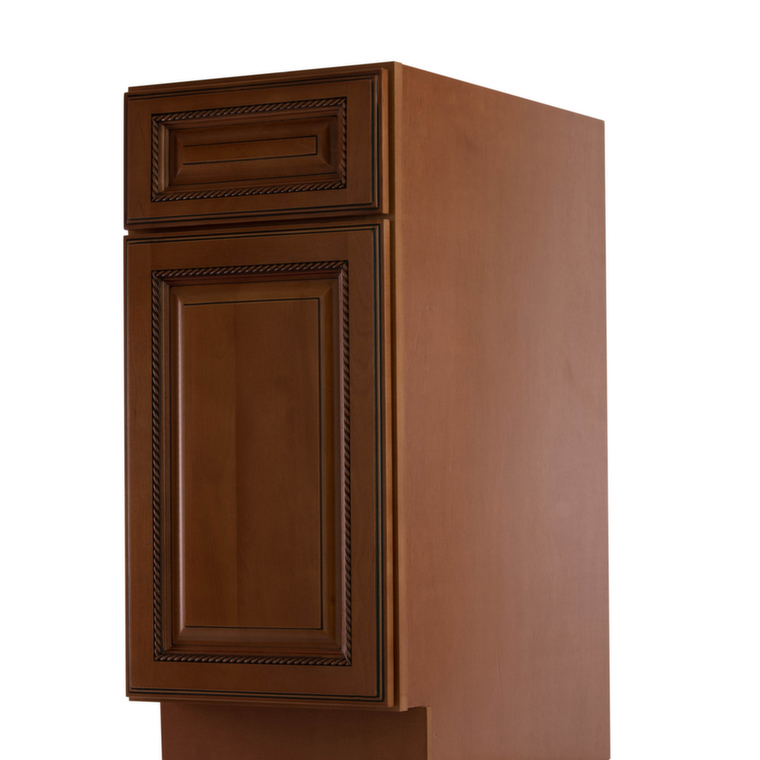 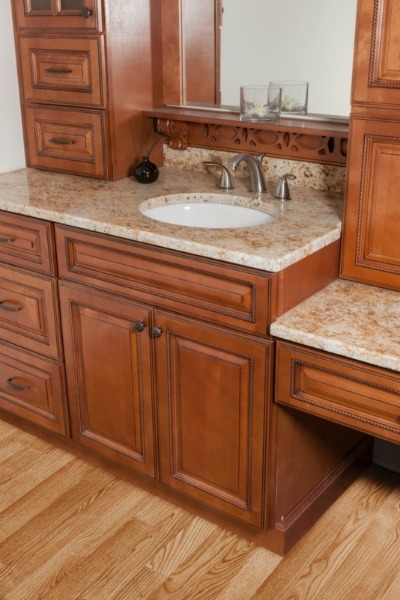 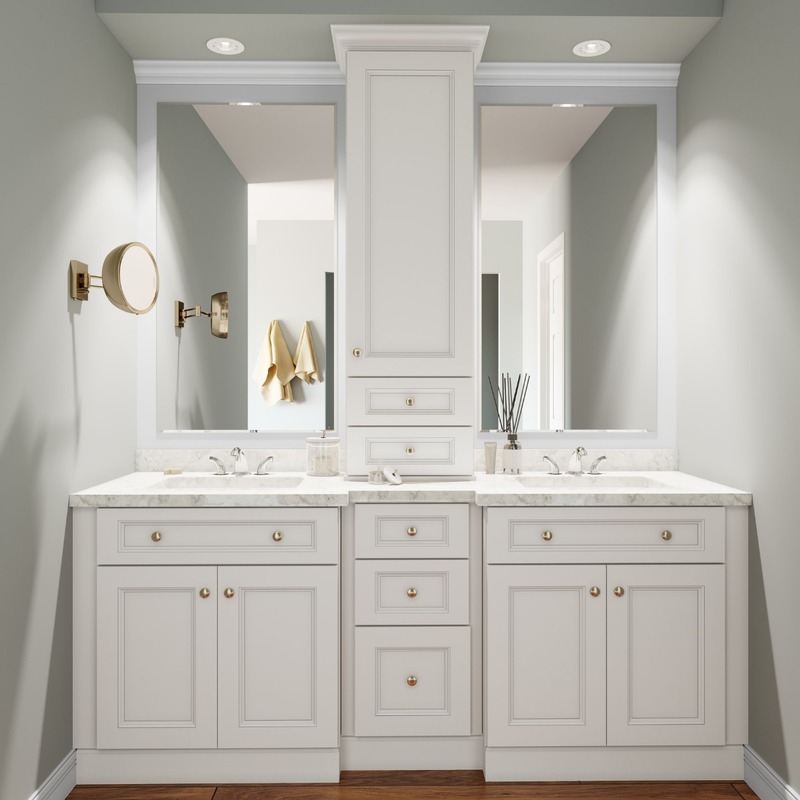 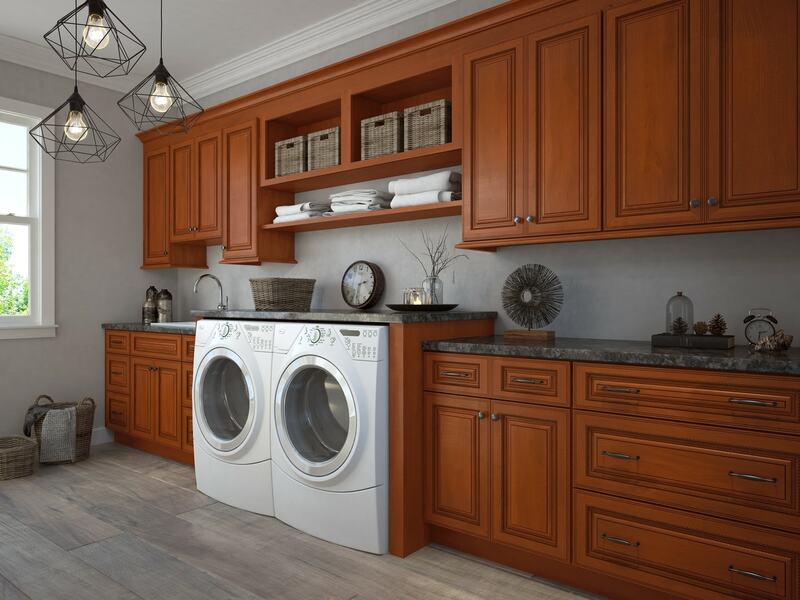 These cabinets elegant and timeless and have an exquisite roping detail that enhances the beauty of the cabinets. 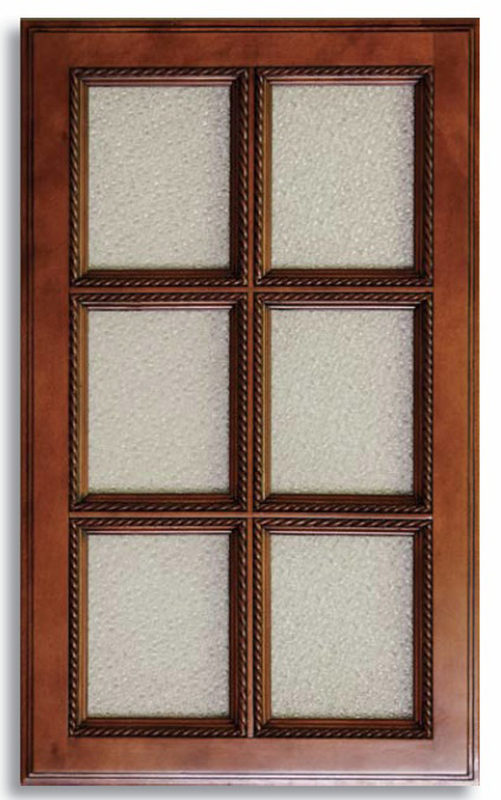 The medium tone cabinets are well-crafted with a variety of features and options. 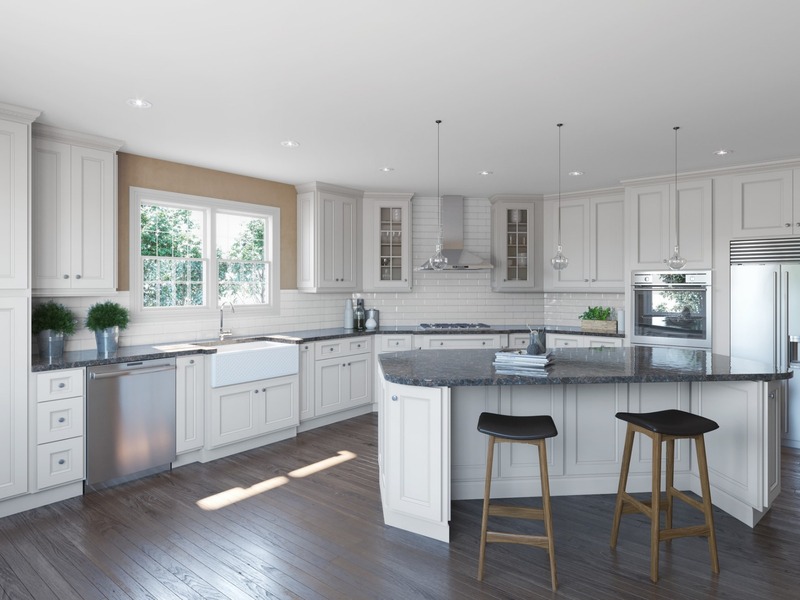 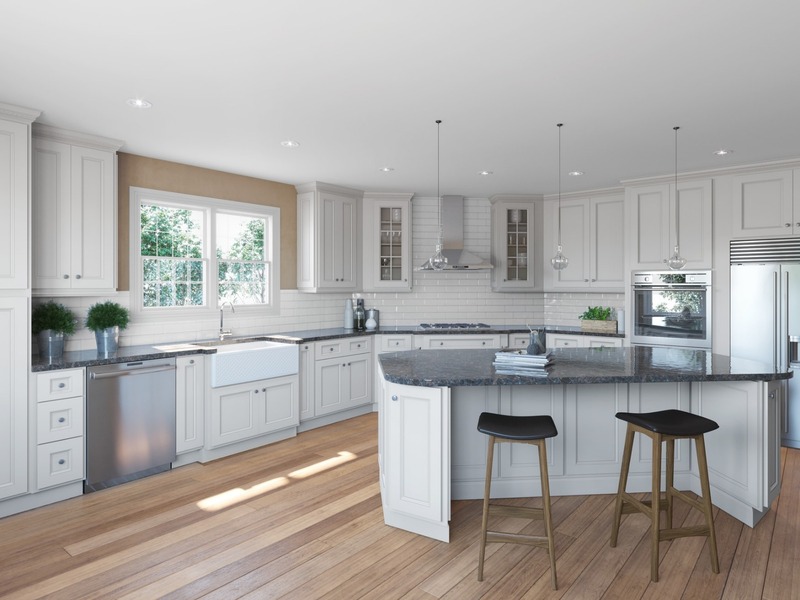 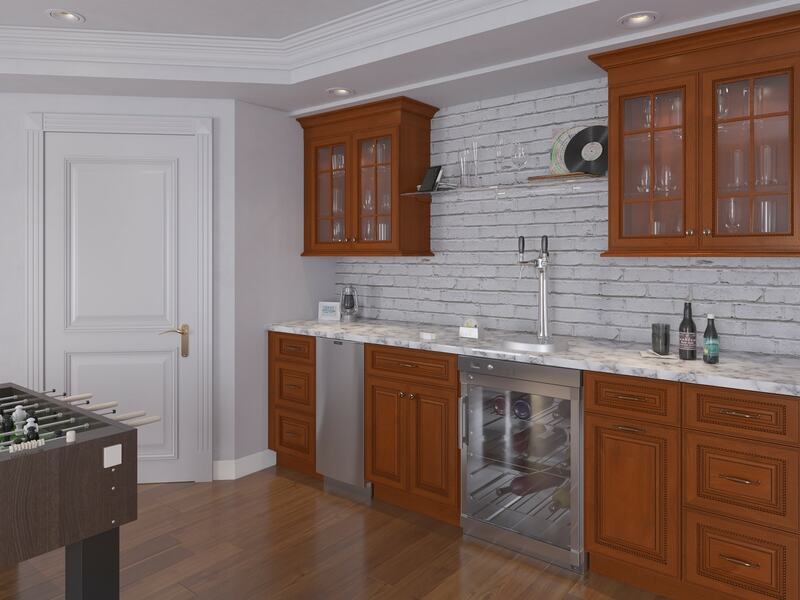 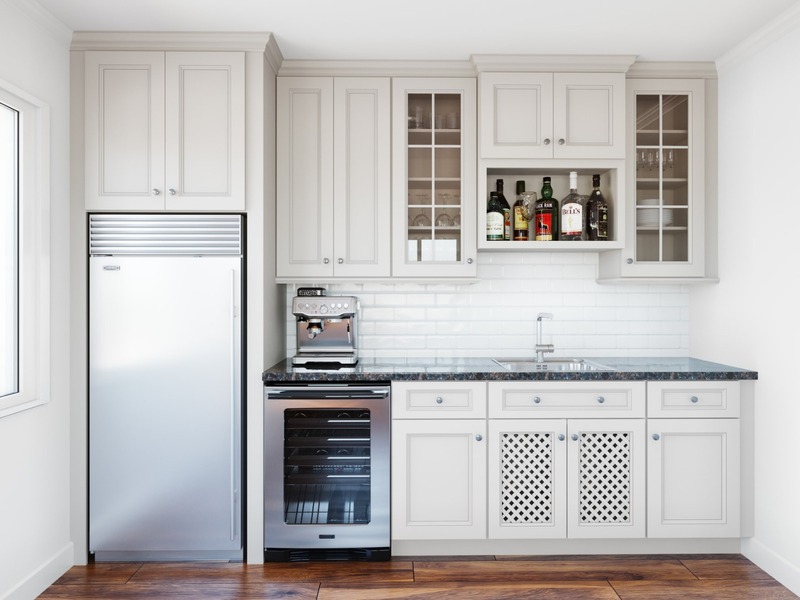 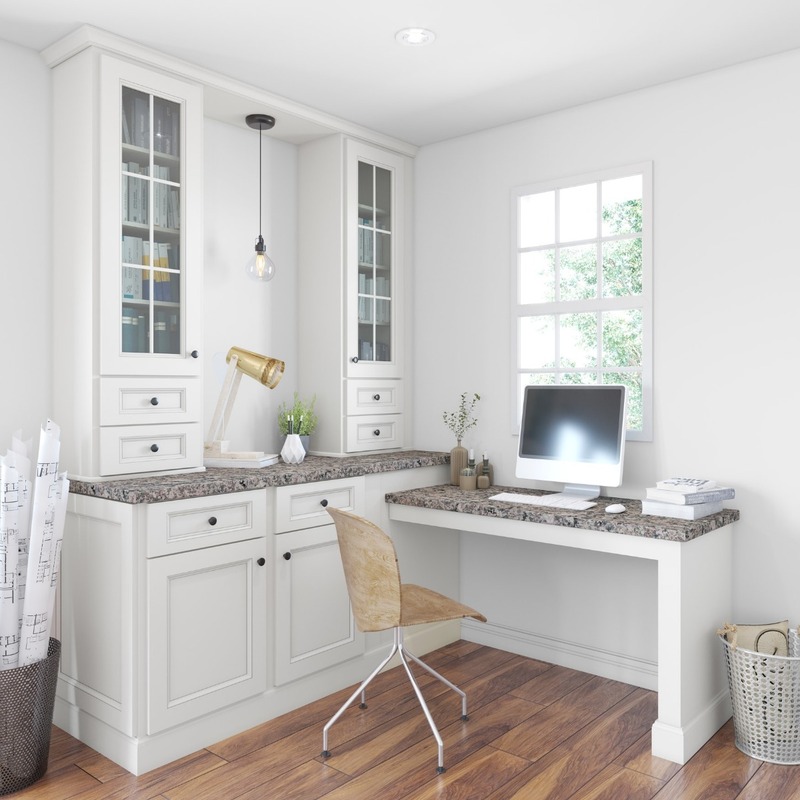 If you’re looking for a sleek new kitchen than these are the cabinets for you!